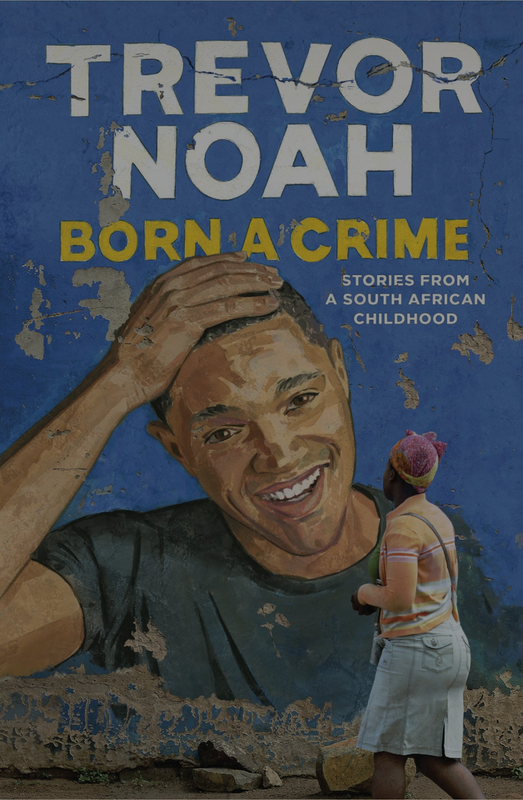 Ramsey Recommends: Book Review: “Born a Crime"
For those of you who are unfamiliar with Trevor Noah, he’s the comedian who replaced Jon Stewart as host of The Daily Show. Noah’s mother is a native South African, and his father is a white European. Because Noah was born when race-mixing was a lawless act in South Africa, his existence was literally a crime. In Born a Crime, Noah’s shares his experiences growing up in this dysfunctional society. Heartbreaking, yet funny, Born a Crime is an eye-opener. Until I read this book, I had no idea just how horrific it was to be a black in South Africa during the apartheid era. It’s also incredibly uplifting to experience Noah’s rising through the ranks despite the obstacles in his life. If you’d like to read about thriving and having a positive attitude despite one’s circumstances, Born a Crime is the book for you!